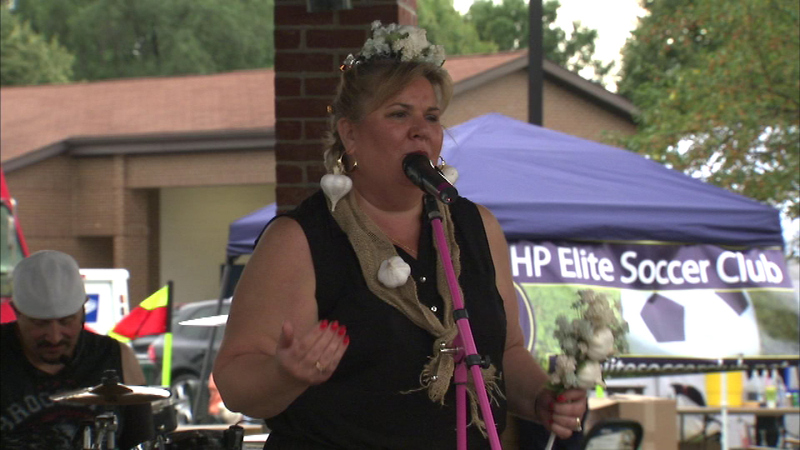 As the queen of the Garlic Fest in north suburban Highwood says, it's stinky to some, but perfume to others. HIGHWOOD, Ill. (WLS) -- Garlic cloves attracted droves of people to north suburban Highwood on Wednesday night. Foods and drinks flavored with garlic were showcased at Garlic Fest. Some people were even spotted wearing garlic-shaped accessories. As the queen of the Garlic Fest said, it's stinky to some, but perfume to others.